He also hit out at the erstwhile UPA government holding it responsible for the situation of farmers and said that the government is making honest efforts to improve it and is succeeding. 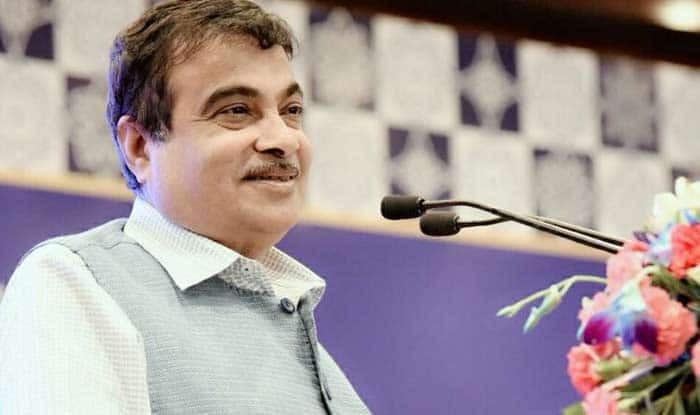 New Delhi: In a staunch reply to Congress chief Rahul Gandhi on his left-handed compliment on Twitter, Union Minister Nitin Gadkari on Monday said that the Modi government has dealt with the Rafale deal in the most transparent manner, keeping the nation’s interest on focus. Gadkari’s remarks came hours after Rahul said that Gadkari is the only one in the BJP who has the guts, and asked him to comment on the Rafale deal, job crisis, “farmers distress and destruction of institutions”. Hitting back at Rahul, the union minister said, “This is the success of Modi ji and our government that you have to find shoulders to attack. On the issue of Rafale, I avowedly say that our government has dealt in a very transparent manner while keeping in mind the country’s interest”, Nitin Gadkari said. “Modi ji is making honest efforts to get the farmers out of the worst situation they were under the policies of former government and we have come a long way. Some people, including you, are not being able to bear the presence of Prime Minister, therefore so you dream of intolerance and attack on constitutional institutions,” he said. “That’s the difference between the DNA of us and the Congress that we believe in democracy and constitutional institutions. Your tricks are not working. Modiji will again be elected as the prime minister and we will take forward the nation will full strength. But, in future, I expect you to behave wisely and responsibly,” Gadkari added.